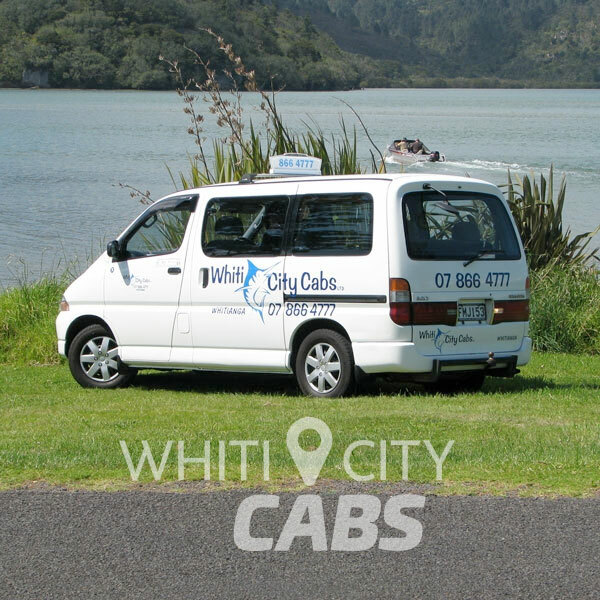 Door to door cab fares around Whitianga and the Mercury Bay area. 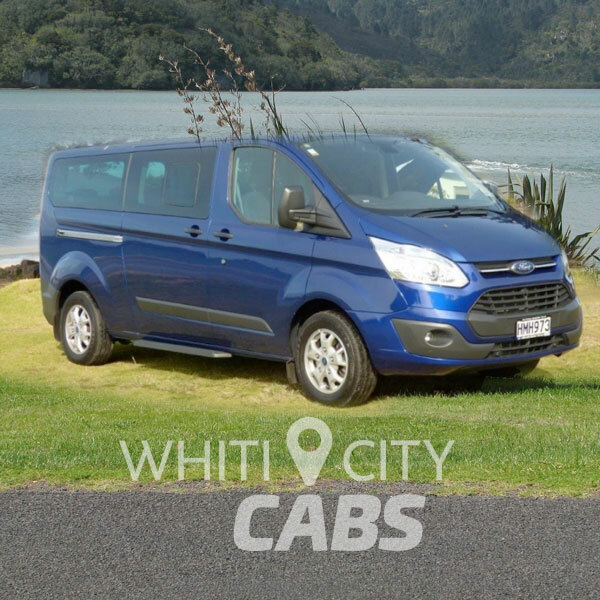 Private hire services including city excursions and airport transfers. 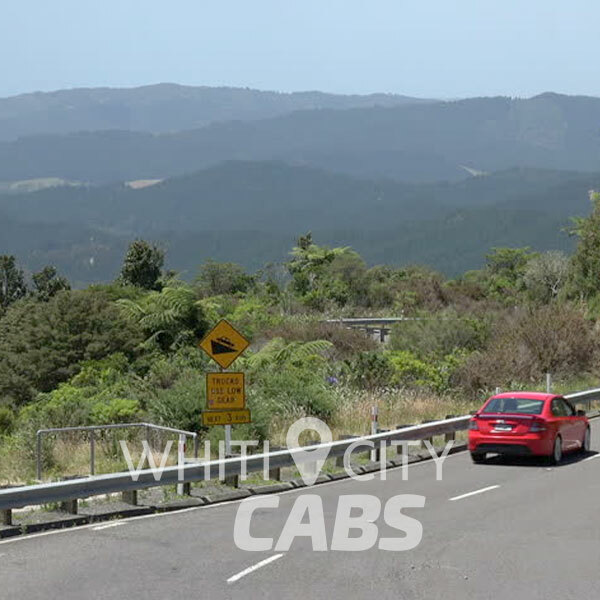 When we drive you home in your own car. Bookings essential.